An alcohol-free solution for use as a daily mouth rinse. It is an original, natural product that complements the whitening action of Dentiblanc toothpastes. Continued use with any Dentiblanc toothpaste returns the teeth to their natural white colour. 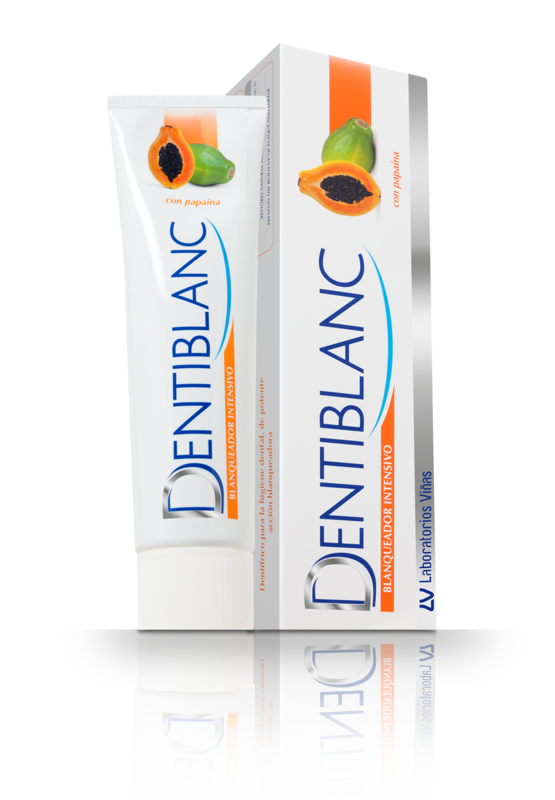 Its formula is reinforced with papaya extract to boost the natural whiteness of your teeth. 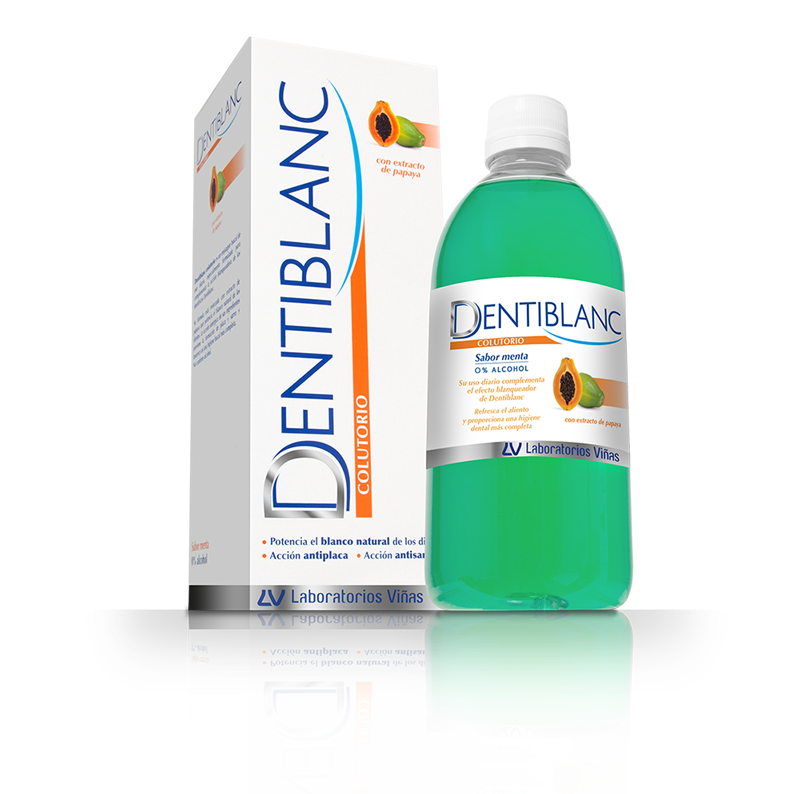 The synergistic action of its ingredients prevents the formation of plaque and tartar and provides more thorough oral hygiene. It also contains fluoride, which reinforces the enamel, and triclosan, an antibacterial ingredient that fights plaque.